Sign up for the free video series now! Would you love to paint – but never take the time? Do you have a strong desire to express your creativity? You’re right! Regular art making is a fantastic thing to do. But it’s so easy to let other things get in the way. We just don’t have time to paint, isn’t it? Art making can be so fun and joyful, and you don’t need a lot of time for it! 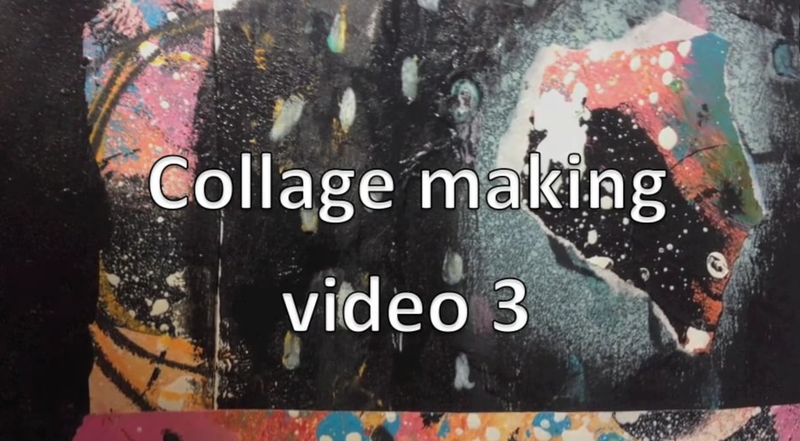 If you start collage making of your own handmade collage paper, you can easily create and sustain a regular art practice without a lot of expensive materials and without lots of time on your hands. Once you are expressing your creativity on a regular basis, it’s easy to make the jump to bigger and more time-consuming types of painting, if you feel like it. 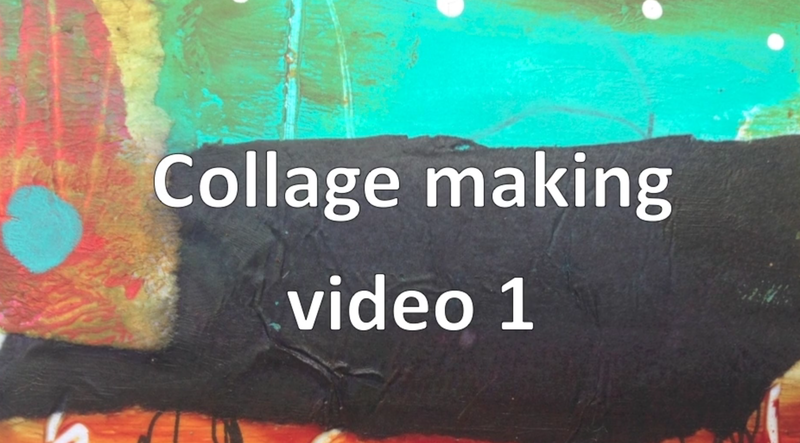 Let me show you the joy of collage making through a three-part video series. 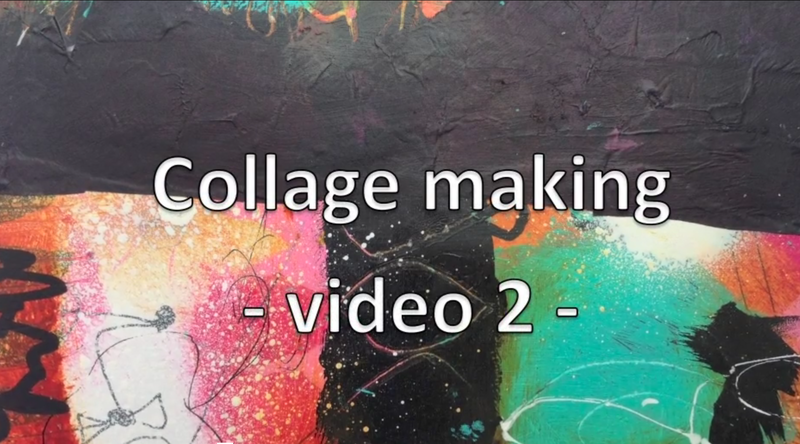 What makes collage making so special, and how it will help you to (re)discover the joy of a regular art practice. Sign up for the free video’s, and I hope to see you there! Sign up for the video series!